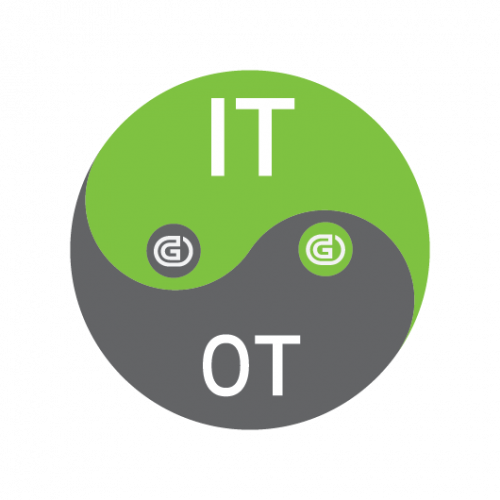 Converging and integrating OT and IT therefore often requires a “modernization” effort to bring legacy OT systems up-to-date so they can safely be connected to an enterprise’s network without compromising overall systems availability and business continuity. Most legacy OT systems will require some level of upgrading or outright replacement in order to be manageable, secure, and resilient. This in turn will require significant capital expense, as well as considerable time and energy by IT/OT staff, to ensure the required degree of systems interoperability and manageability are achieved. Such are the obstacles to IT/OT convergence challenging enterprises today. High cost and complex integration scenarios can often be expected in order to achieve the benefits of convergence. 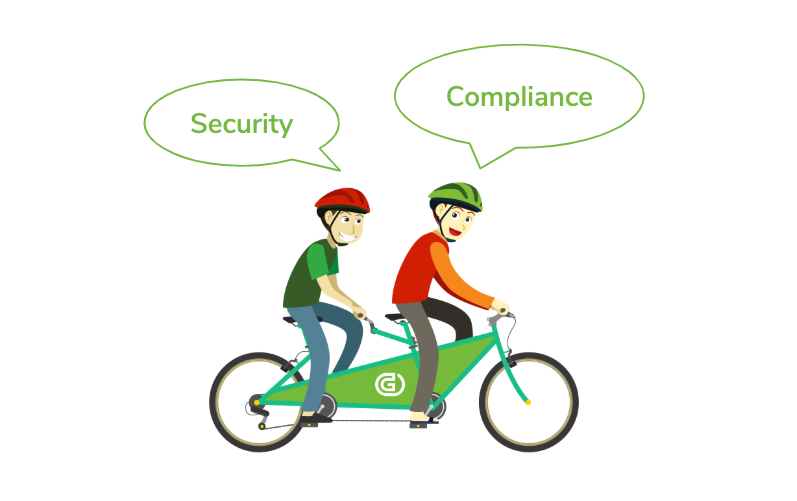 As Gartner points out: “lack of security posture and asset visibility, ineffective security countermeasures, and compliance and interoperability issues are key concerns slowing security adoption” in traditional OT environments. This is where the many powerful capabilities of Genians’ Next-Gen Network Access Control (NAC) solution can make a significant difference to your IT/OT convergence efforts. 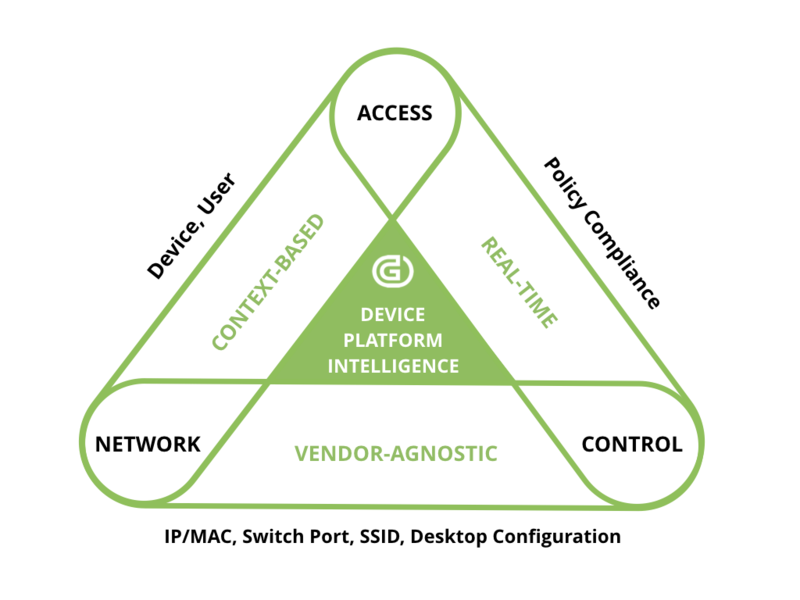 Successful convergence requires, first and foremost, that all IT/OT systems be visible as network-connected devices. 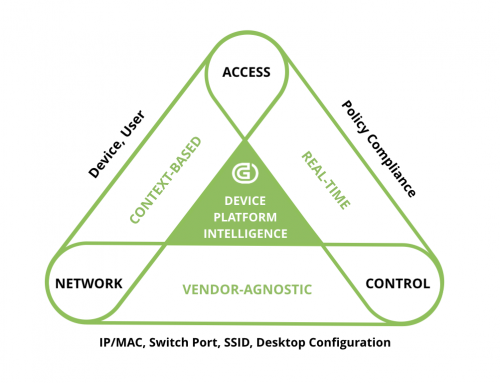 Genians’ “device platform intelligence” (DPI) technology provides full visibility into all IP-enabled network devices via a smart-sensing technology that first detects their existence on the network without disturbing their operating state. 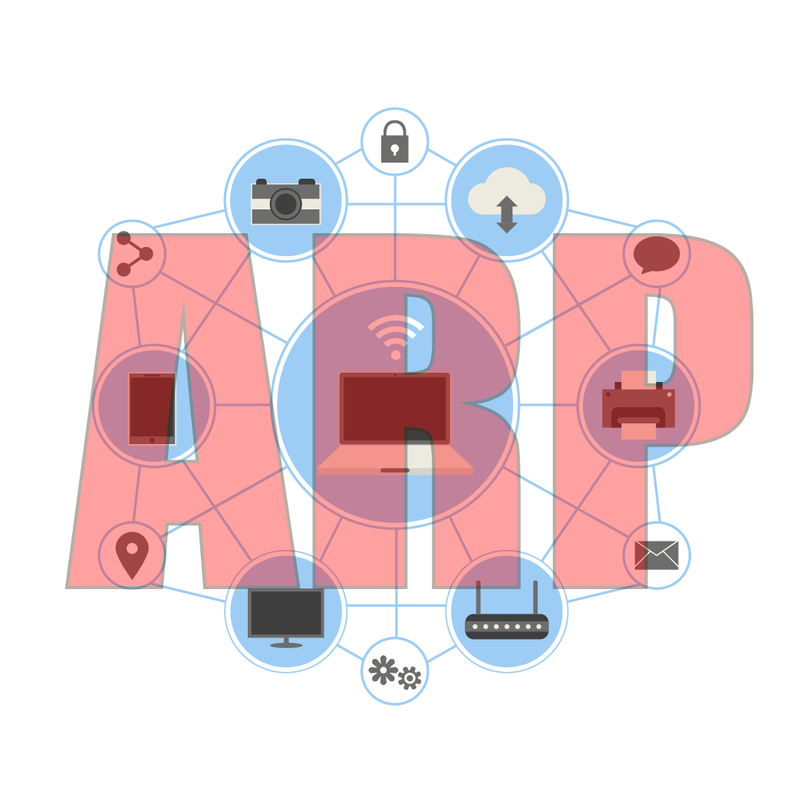 DPI then quickly identifies and classifies each of these devices using the comprehensive Genians Platform Database (GDPD). Each device’s full range of specific details are inventoried and interrogated to ensure they are operating at the highest levels of security and compliance. 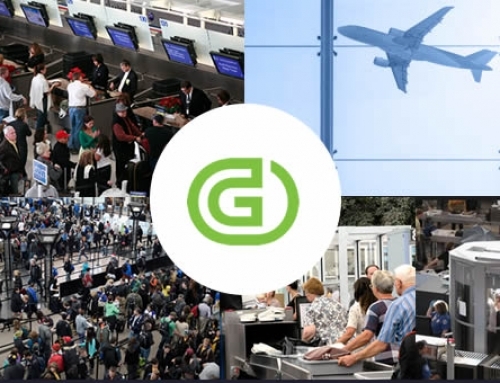 From initial discovery on, Genians continuously monitors the entire IT/OT connected environment in real time, determines any departures from the predefined security policies, and allows for full device control, including updating where appropriate to become compliant or network access removal. 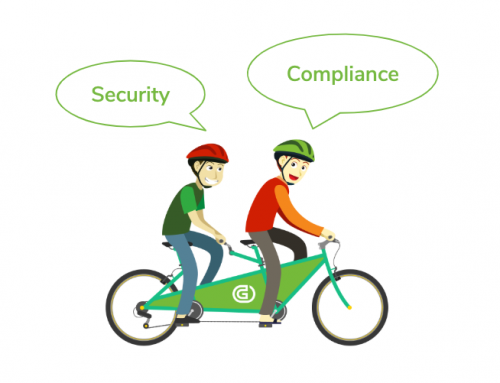 Importantly, all security tasks and procedures can be automated to ensure both compliance and auditable accountability. 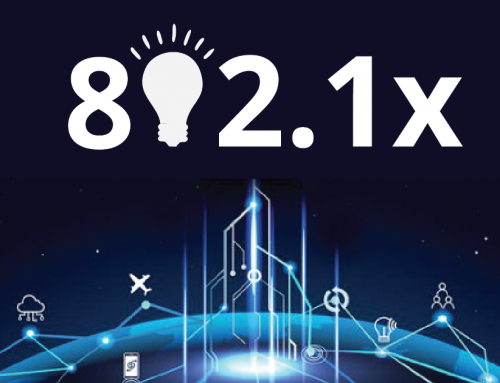 As the IoT revolution gathers momentum, and IT/OT convergence becomes increasingly important in order to meet the demands of advancing Digital Transformation initiatives, the all-encompassing, highly prolific feature set of Genians NAC with DPI takes on ever greater enterprise relevance. Upon even quick inspection, Genians’ powerhouse of capabilities is readily evident. To begin with, Genians choice of deployment modes – on-premises or Cloud-based – provides network operators with a comprehensive security toolset that can be quickly and easily deployed across the entire range of enterprise types and sizes without compromising any of its discovery, categorization, or control mechanisms. Both platforms provide full discovery of all IP-enabled devices, whether wired, wireless, or virtual, enabled by Genians’ comprehensive and constantly-updated Device Platform Database. Both provide real-time, up-to-date device detection. Both also provide a full, rich dataset of device-specific information, including manufacturer, product name, model, end-of-sales, and end-of-service dates. Network and business-context information are provided as well, such as switch port connections, wireless connectivity, and each device’s specific business function. 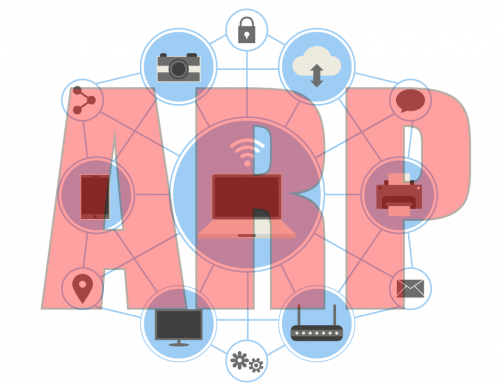 This information is then combined with a complete device security profile with patch levels, anti-malware updates, and any abnormal network traffic identified, such as that associated with ARP spoofing, ARP bombing, or MAC/IP cloning. Genians’ dedicated policy server, whether on-premises or cloud-based, then interrogates a device’s specific profile against IT security policies to determine whether it will be allowed access to the enterprise network, or instead be refused, logged, and further investigated. In a world of increasing network device and architectural complexity, with previously standalone OT devices, unknown IoT and Industrial Internet of Things (IIoT) technologies, and a plethora of expanding, rogue threat surfaces such as smartphones and BYOD laptops attempting to connect to oftentimes poorly-secured wireless networks, Genians provides the degree of detailed device visibility and control needed to keep your network operating at the level of security and availability you require, while also providing the flexibility to extend your enterprise capabilities to allow for the benefits to be realized from enabling the convergence, integration, and alignment of your IT and OT environments. The movement toward IT/OT Convergence will clearly present challenges and opportunities aplenty at the enterprise level. It will also cause important changes in the way IT/OT services are developed and delivered. 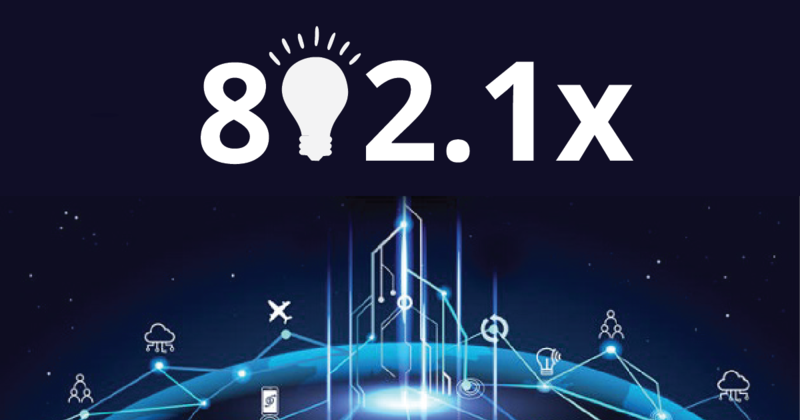 Genians NAC technology with Device Platform Intelligence has made significant strides toward easing your way through these challenges and realizing the benefits of convergence while maintaining world-class security and network resilience.